Renee is a people person through and through. After 30 years as a clinical dental hygienist, she still loves her profession and finds it one of the greatest fulfillments in her life. She is certified in laser periodontal therapy and practices using microultrasonic scaling. Her interest in these therapies and ergonomics prompted her to teach post-graduate courses to dental hygienists and dentists. 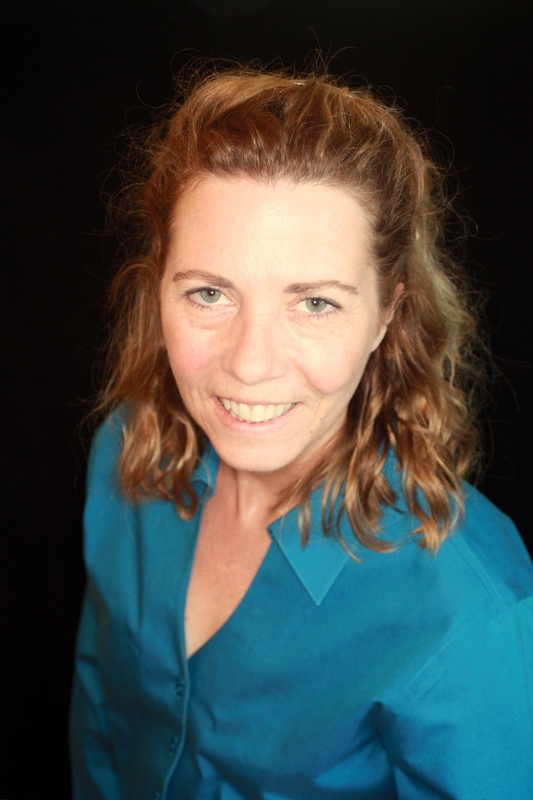 Renee’s passion is helping dental professionals practice efficiently with improved posture. Besides teaching hands-on workshops, she also has written numerous articles for professional publications on subjects related to clinical practice. Writing has helped her become an expert on remineralization therapies aimed at reducing decay and hypersensitivity for our patients. Numerous dental manufacturing companies have worked with Renee to develop their product lines. 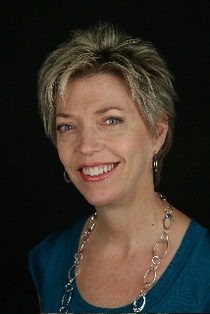 Karen has committed almost 30 years of her life to dentistry and dental hygiene. Her passion in personal health has led her to study Pilates Training, Feldenkrais Method, Craniosacral Therapy and Frequency Specific Microcurrent and allows her to help clients regain health and balance in their lives. Karen's proficiency in laser assisted periodontal therapy and microultrasonics places her on the forefront in the treatment of periodontal (gum) disease. Karen balances her professional life with her love of gardening, her pets and fly-fishing. Terri is passionate about her role in offering our patients with the most up-to-date treatments for gum care. With almost 30 years in the dental profession, Terri provides our patients expertise, knowledge, and care with a gentle and thorough touch. She loves the bonds that she creates with our patients, and they love her cheerfulness and friendliness. Patients often leave their appointments with great compliments for Terri! Away from the office, Terri loves spending time with her family, and her dog "Nitro".